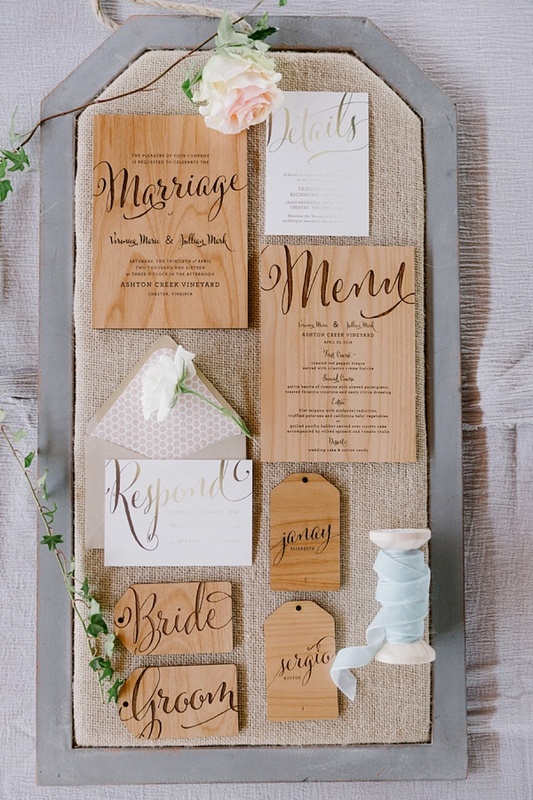 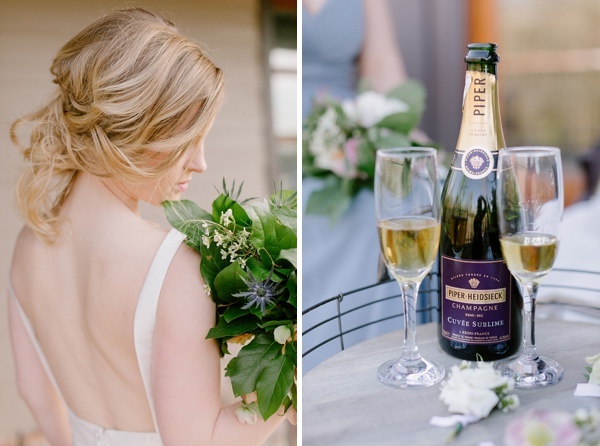 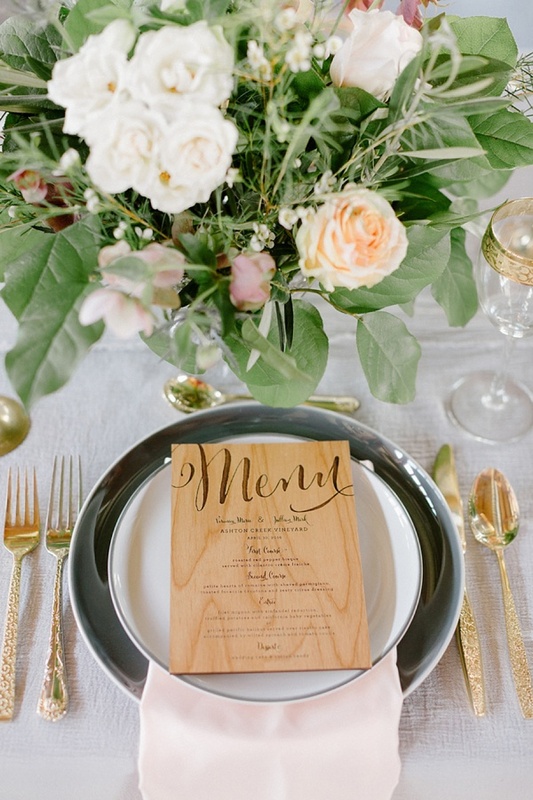 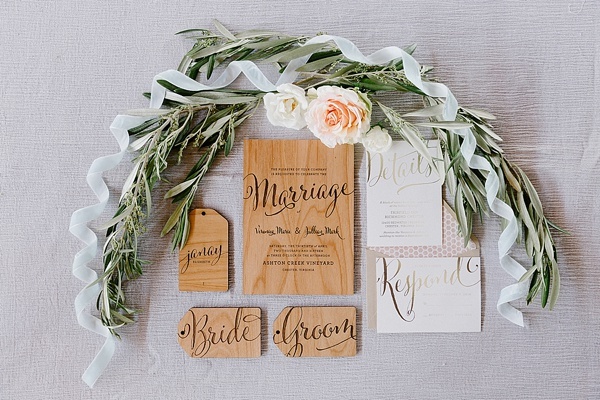 Beautiful wooden engraved menus, loosely arranged florals, modern elegant bridal gown with a low back, and classic vineyard setting make for today's wedding inspiration of casual sophistication. 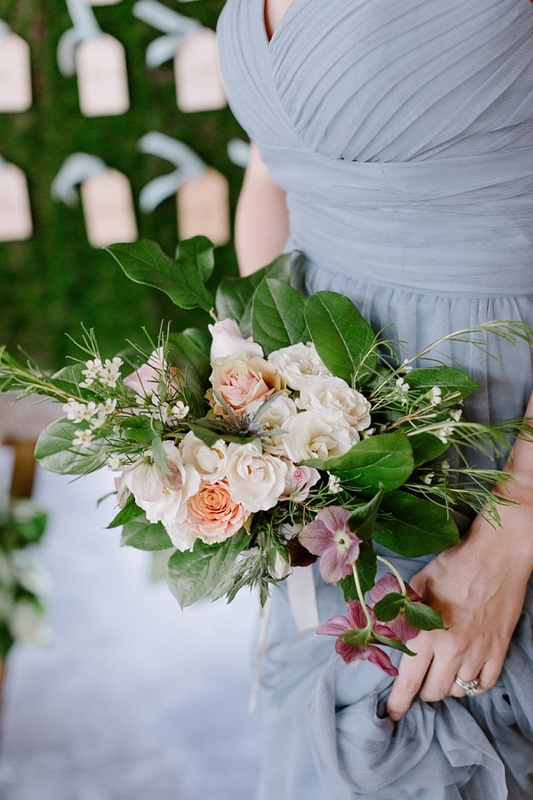 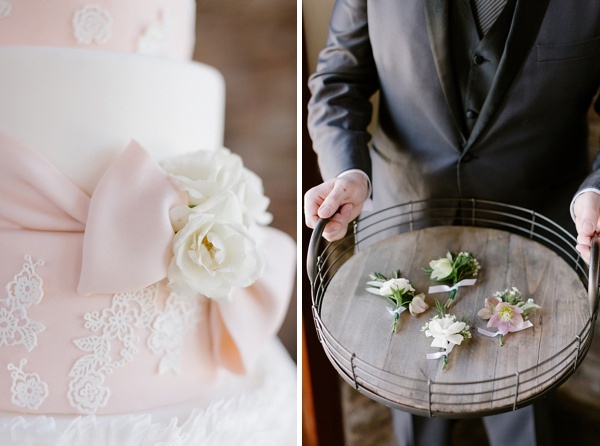 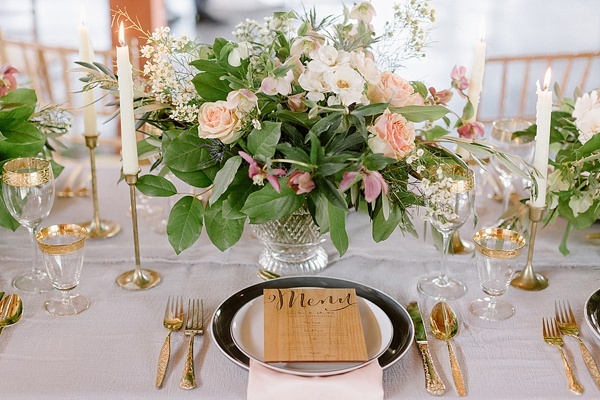 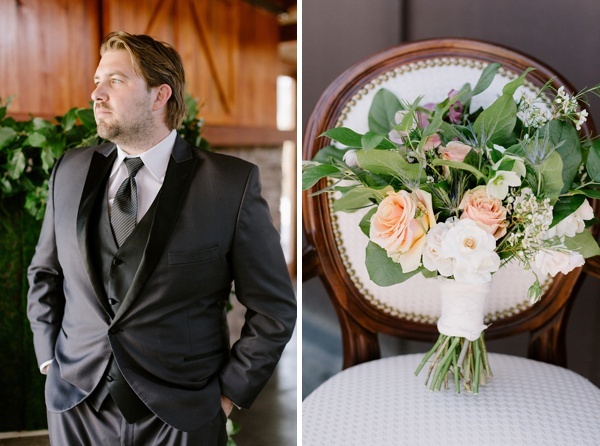 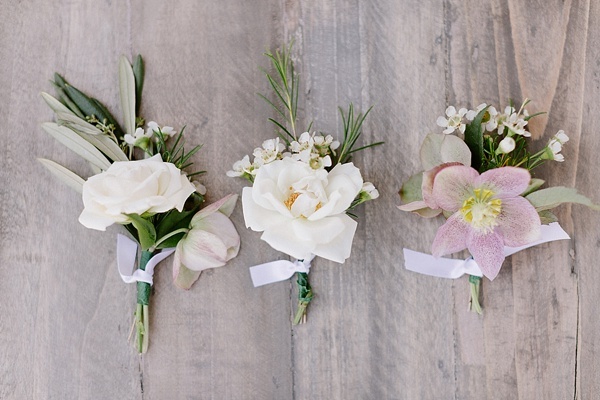 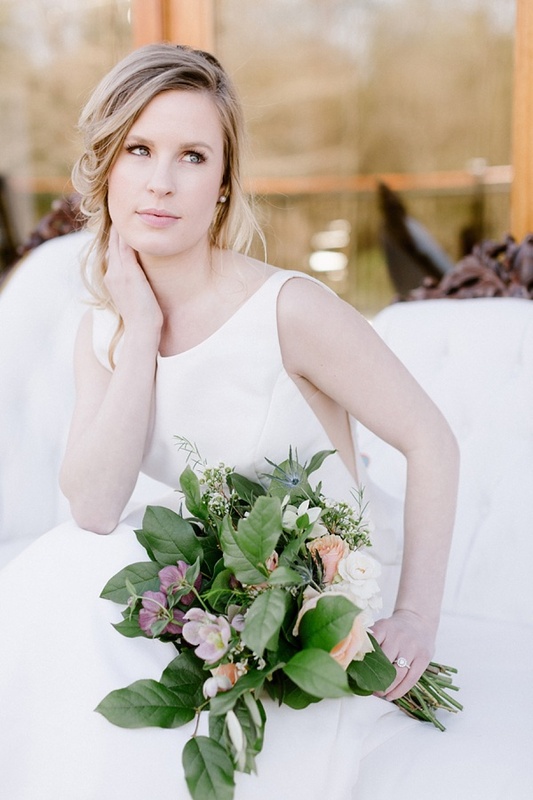 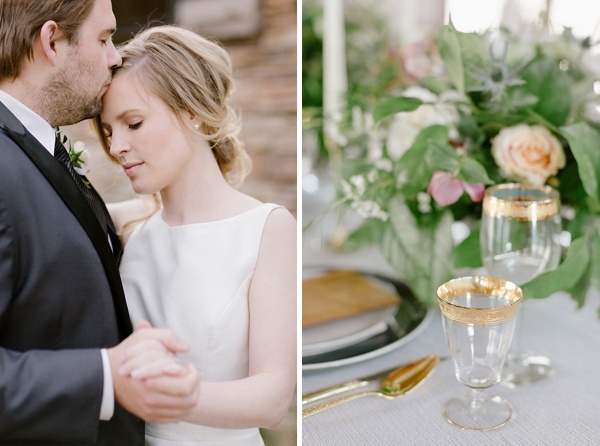 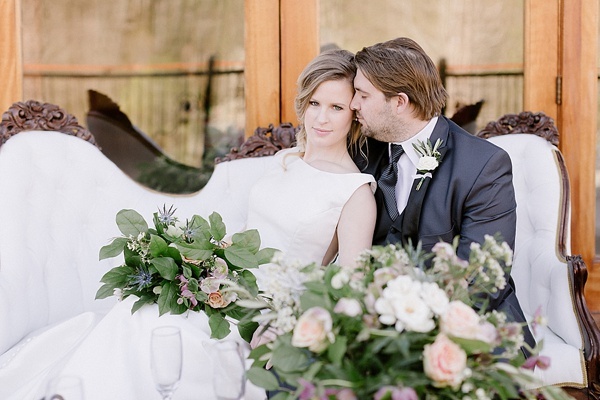 Inspired by the charming Ashton Creek Vineyard outside of Richmond and a soft color palette, Zahara's Events and Design, David Abel Photography, and the entire creative team dreamed up the epitome of laid-back Southern sensibility. 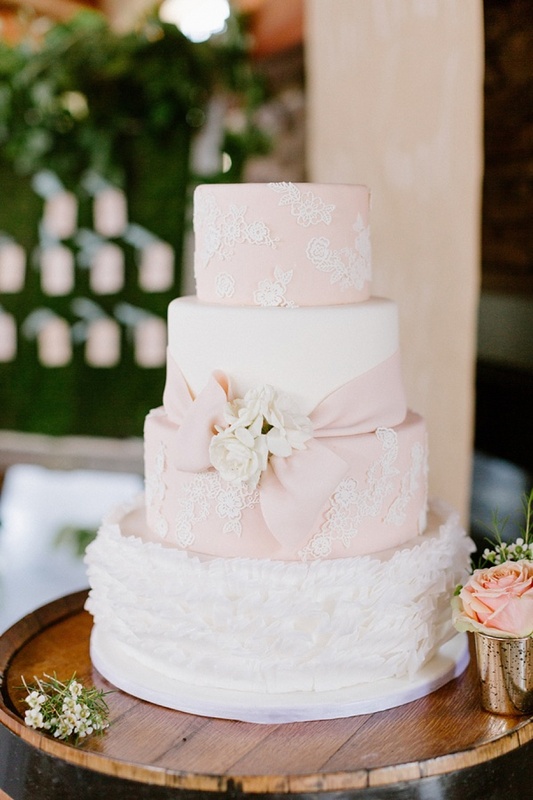 With the help of adorable champagne flute paper curls by Coco and Bailey, a super dapper tuxedo from Urban Set Groom, and a delicately detailed cake by Couture Cake Creations, it's all about celebration here! 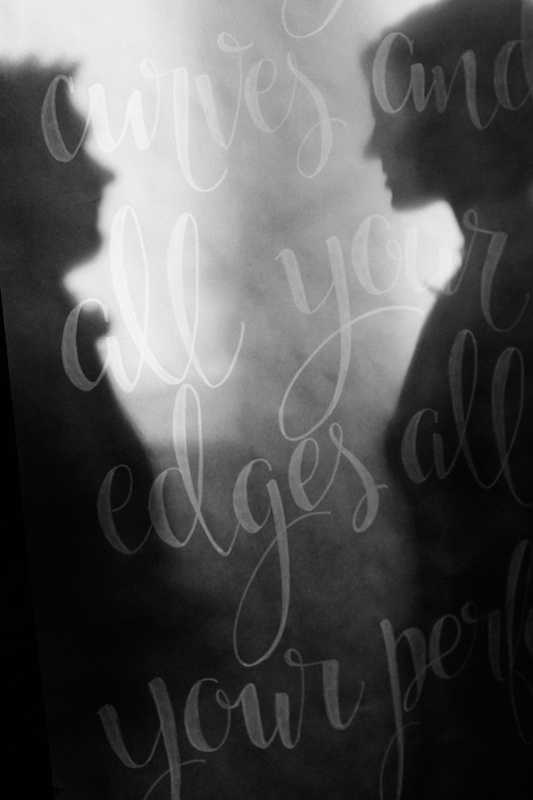 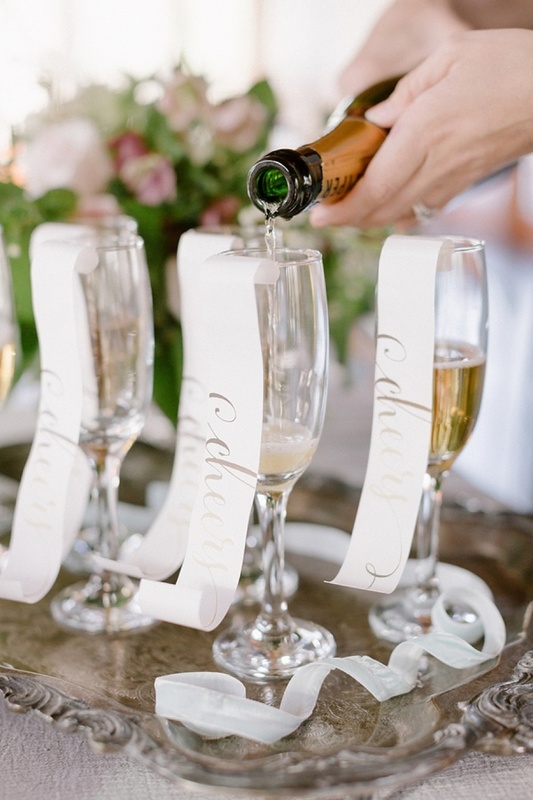 So lift your glass to lovely moments and gorgeous wedding ideas!